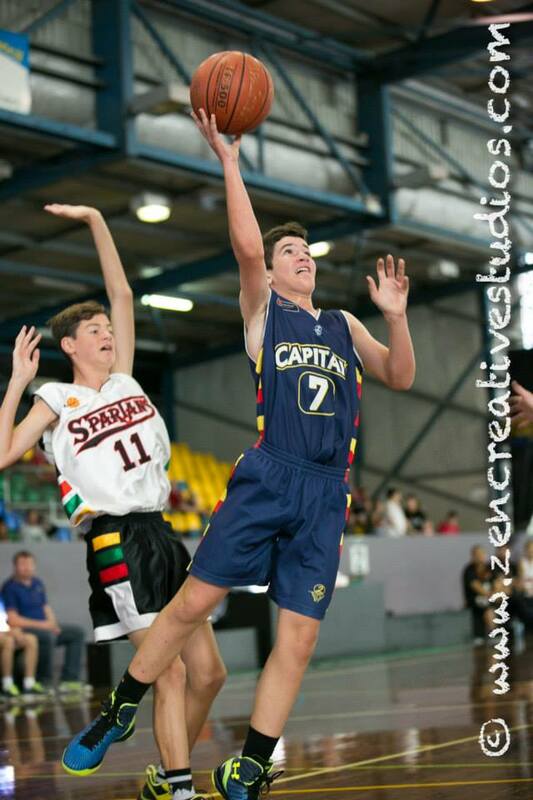 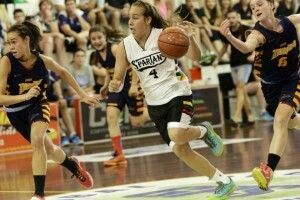 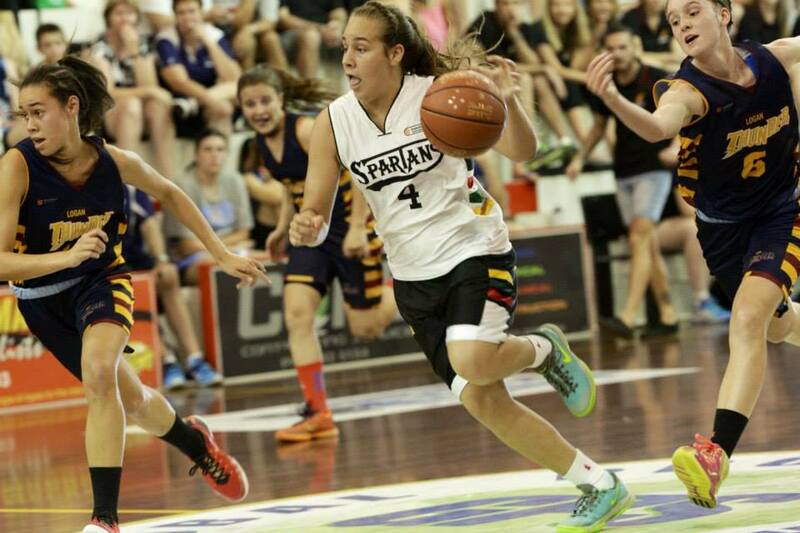 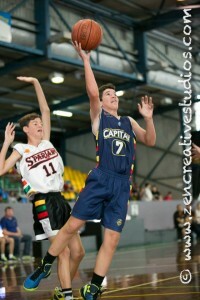 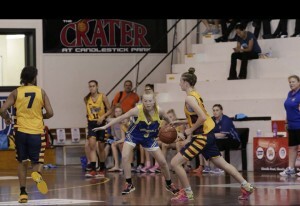 Basketball Queensland provides the framework and connections that enable young basketball players to grow, develop and participate in basketball throughout Queensland. 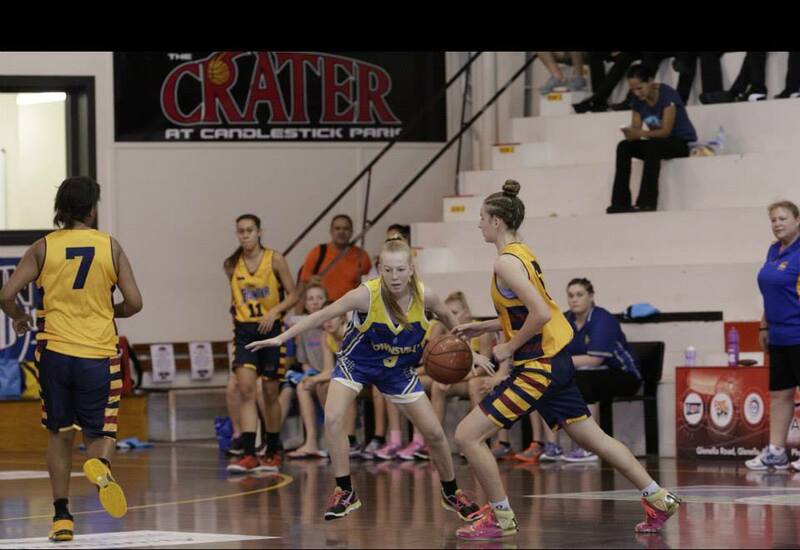 They open doors for players to enhance their passion of the game to national and international opportunities. 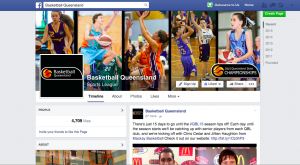 Outsource To Us provided a social media strategy, PR, and media strategies to help Basketball Queensland expose themselves across the state and country. 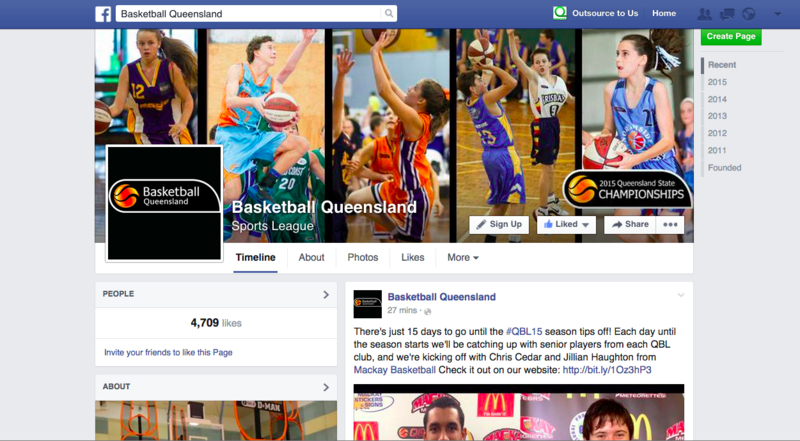 Last year we also developed a mobile App working with development partners and provide support and coaching across all marketing disciplines.